Note: In speaking with members of the Neo4j team, I have been told that a comprehensive plan for multi-tenancy is already in the works, with plans to release a rich set of multi-tenancy features in 2017. Note: A “tenant” in this case refers to a group of users with common access to a dedicated share of the data, configuration and resources of the system. For an overview on reducing complexity in multi-tenant applications, read Part 1 of this series, Multi-Tenant Applications – Reduce the Complexity. An option when using this method would be to store a disconnected graph for each tenant in the same database. By leveraging the multi-label capability available, you can assign a tenant-specific label to each node in the disconnected graph, which can be used for logically separating data and limiting access. Note: With the release of Neo4j 3.1, security via this method has now be simplified with the addition of custom role mapping for subgraph access control. This new feature allows you to create users and roles per tenant and have security applied by the user-defined procedure. 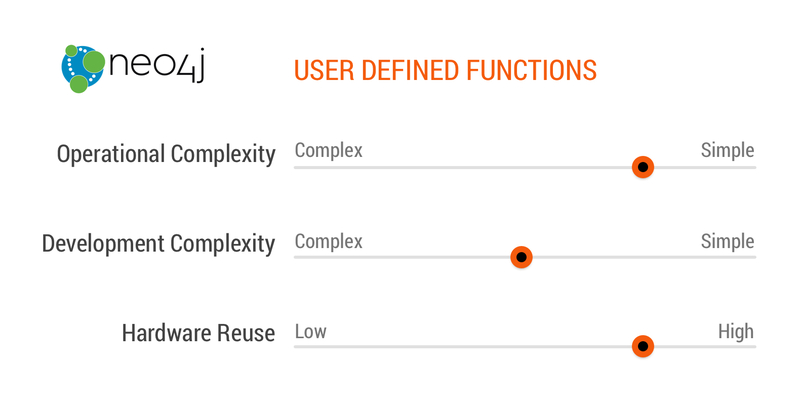 This new functionality reduces the developmental complexity for this option. For more information on this, please check out the documentation available here. All customers are in the same graph, so they are vulnerable to the Noisy Neighbor Problem. There are several third-party application platforms that are available to help create a secured data layer on top of Neo4j. 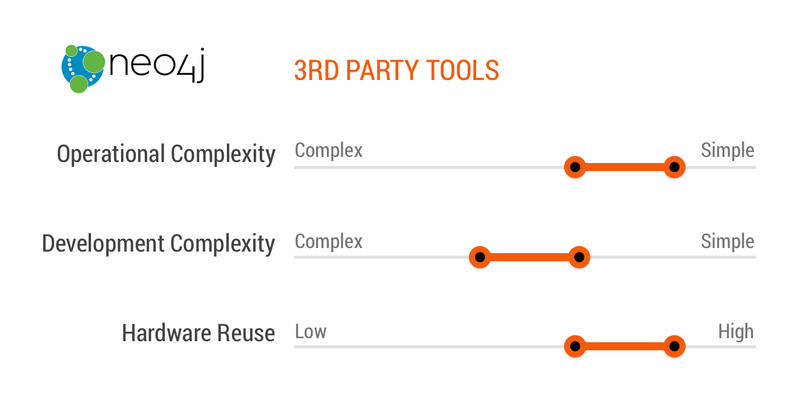 Three of these tools are Graphilieon Interactor, GraphAware Enterprise and Structr. These tools do not implement the security themselves; they simply provide a framework to allow you to efficiently build out your security mechanisms, so the amount of complexity can vary based on requirements. Another option in addition to the frameworks above would be to create a domain-specific language (DSL) within Cypher and then use a library such as neo4j-ogm, hibernate ogm or spring data neo4j to handle automatically generating the query syntax based on your defined DSL. Neo4j is built to run have a single graph per Neo4j server, meaning that if you have the need to physically isolate tenants from one another, each tenant would need a separate physical Neo4j server running. 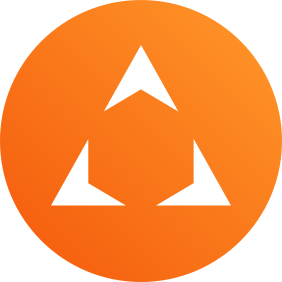 Each individual instance (or cluster) has specific configurations and port requirements that need to be managed, so configuring and maintaining this information in this scenario is something that must be considered. Neo4j allows for multiple instances (or clusters) to be run from the same installation with each instance (or cluster) pointed to a different database. Each tenant would need to get a unique configuration file with the dbms.active_database parameter set to the appropriate database location (see here). This configuration file can then be passed in at startup using the NEO4j_CONF environment variable. If you choose to run multiple instances of Neo4j on the same server, you will need to ensure that the server has sufficient resources available to satisfy all the running servers. 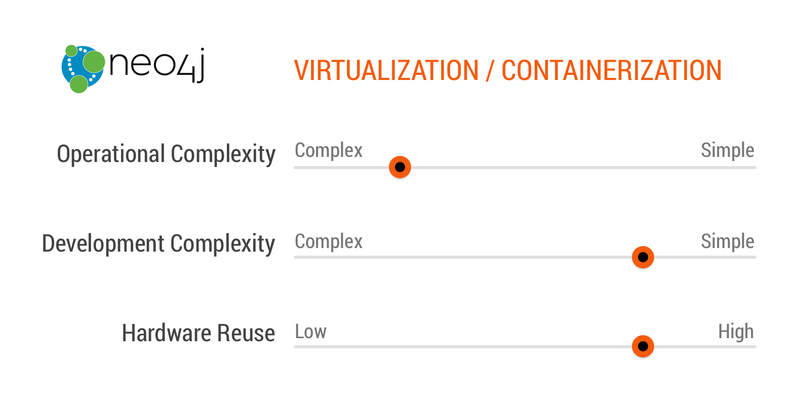 Another option would be to use a containerization such as Docker to handle the isolation and resource management. Neo4j is officially supported on Docker (see here) and has been shown to work on Kubernetes, DC/OS and in the Mesosphere. These sorts of infrastructure automation tools in combination with appropriate CI/CD and configuration management tools can be leveraged to provide a scalable deployment pipeline. Neo4j supports multi-tenancy with either physical or logical isolation, despite having no built-in capabilities. This requires the implementor to create a custom solution that has the benefits of being tailored to their specific requirements. Both user-defined functions and third-party tools provide the ability to logically isolate customers, while the well-supported virtualization environment provided by Neo4j provides a solid approach to physically isolating tenants.